World-class service from the beginning. ALPS THE BUS’ corporate mission is to provide services of high quality and safe transportation to public, to approach actively to the resolution of any customer needs, to face any challenges within bus and coach transport nationwide, as well as to increase efficiency and effectiveness of all activities performed in favour of fulfilment of common goals set by our shareholders, management and employees. We want to be a dynamic, modern, reputable and the safest transport company with an increasing share in the transport market, ensuring constant customer satisfaction and performance improvement with respect to our environment and safety while delivering our services. Our corporate vision is to become the best transportation company providing services of regional and domestic passenger road transport in the Philippines. We keep our customers well informed and work hard in order to keep them within reach. We listen to their comments and suggestions, dealing with them actively. We improve our quality standards. 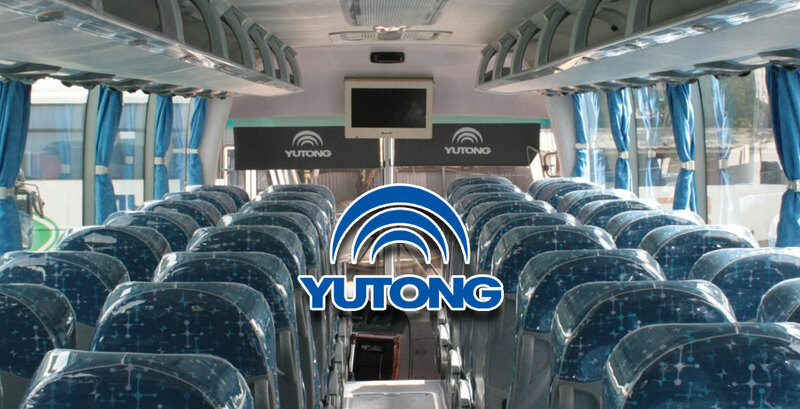 We invest in new vehicles, prepare a new central bus station and implement new products and services par excellent. Change and development is what characterizes our work. We do not stand still; we just want to go forward. We want to lead the competition along with our customers. The public’s transport safety is our primary concern, by instilling them that our buses are operated by competent and responsible drivers, we can assure our customers that their travel with us will be safe and enjoyable. We co-exist with our customers, thus, to them our loyalty will always dwell. 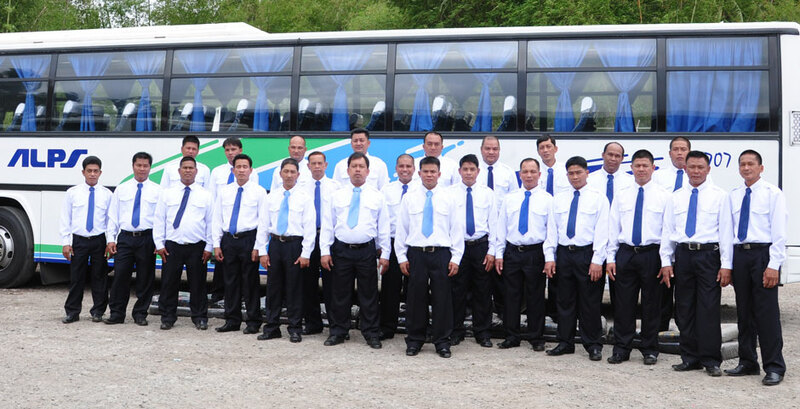 Our buses are operated by professional drivers to serve our customers. Annualy we carry around millions of passengers. Our high performance affects reduction of our transport costs and helps us keep a favourable fare level, thus, in consonance also with our environment. We want to be efficient and effective because of you, our customers. We want to care about our customers. 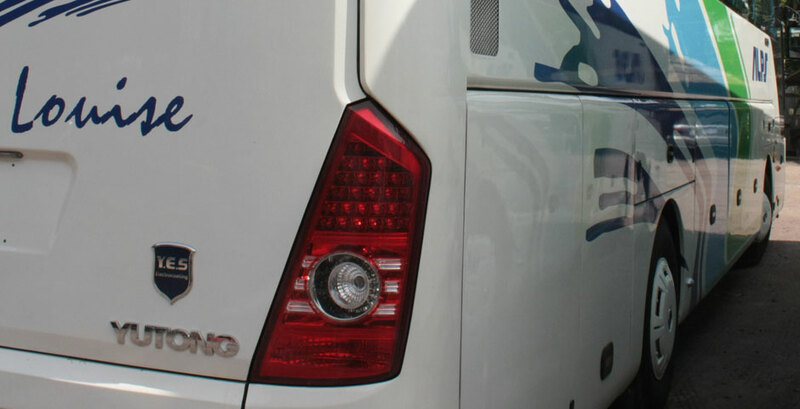 Travelling by bus or coach is not only a transportation service but it is also a way of attending to our customers’ needs. We do our best to make your travelling more comfortable, safe and enjoyable. We want to be partners to our customers. 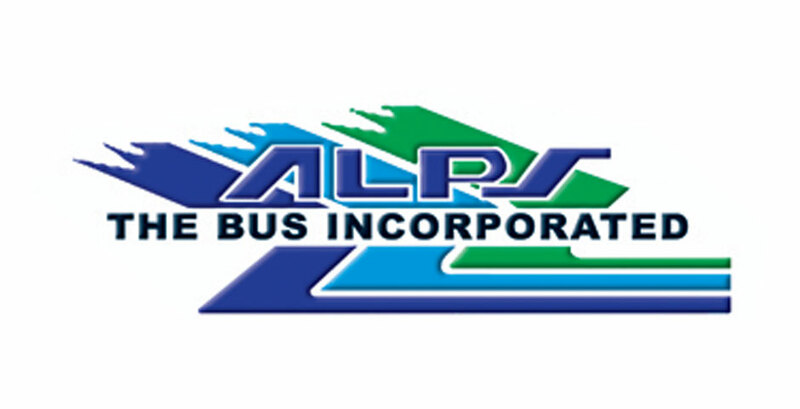 ALPS THE BUS INCORPORATED is a family corporation owned by the Perez family from Dagatan Taysan Batangas. It was formerly managed by the head of the family the late Mr. Arcadio L. Perez, to whom the name ALPS was coined – Arcadio Lontok Perez and Siblings. He was then the President and the General Manager of the company succeeded by his wife Consolacion Ebreo Perez. With a great perseverance and cooperation of the family, the company has grown unexpectedly serving the commuting public not just in the province of Batangas but also in the different nearby cities, municipalities and regions. Thus, having the aspiration to serve, their commitment never ends. Currently their youngest daughter Lourdes Perez – Cleofe took the responsibility as the President, the Chief Executive Officer (CEO) and the Chief Financial Officer (CFO) of the company. Being a family owned company, the members of the family take charge in the major positions like Mr. Felix E. Perez as the Chief Operating Officer (COO), Mrs. Rosenda Perez – Macalalad as the HR & ADMIN Manager and Mr. Patrick Henry A. Perez as the Operations Manager. ALPS so far has gone quite a distance and still running towards the direction probably farther than our eyes can see or broader than our minds could imagine, because it is the family’s vision to grow and to grow in the service of the commuting public, the ALPS adopted family. Back in 1991, ALPS Express, (a Single Proprietorship) with its starting unit (a Japan Surplus acquired from Prince Motors) had its share of roads, routing Lawton to Batangas via Alabang and Vise-versa. With the courage and perseverance of the whole family to make the business grow and confident that transportation service is their way of life, making it on the road, the family acquired additional three (3) units from Tritran Company in 1992 and another (4) units from the same Bus Company in 1994. The year 1994 was a witness of a remarkable growth of the company, its new acquisition, the ALPS twin (the two brand new units) from the Columbian Motors Corporation which granted ALPS a credit line, paved the way for greater tracking and growing family of ALPS. Its life has continued running on the roads going through different directions and still servicing the commuting Batangueños. Apparently the growth has been a tremendous outbreak for ALPS, as there seemed to be no stopping. More buses have been acquired. 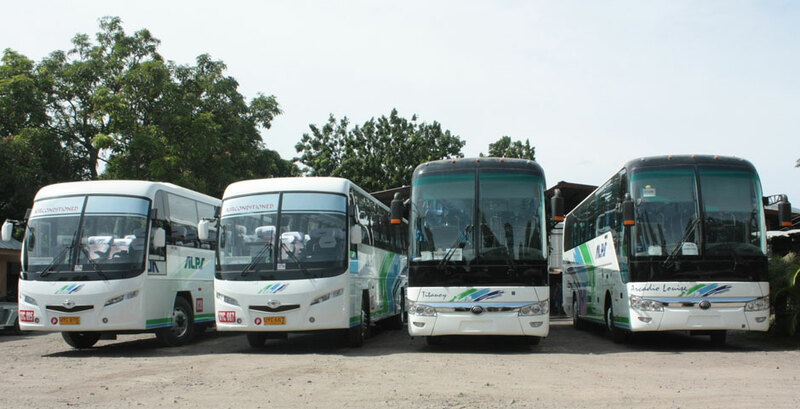 The company has since then increased its service as well as it routes servicing Batangas City Pier to Cubao; Batangas City to Nasugbu and vise versa. The acquisition of more buses has relatively increased the company’s playing field and created more jobs to its growing staff. ALPS has to play with the giants and the family decided to have one strategic place a lot in Diversion Road, Bolbok, Batangas which has been complimented by establishing business office and motor pool in Balagtas, Batangas City. Both places are accessible and business viable making it more easy for ALPS’ passengers and staff, and giving better service to the commuting public. Just like the growing family of Perez’s, ALPS Express, the company did so, when it increased the number of units and services. In 1998 ALPS made a major decisive move to convert the single proprietorship into a Corporate Company. 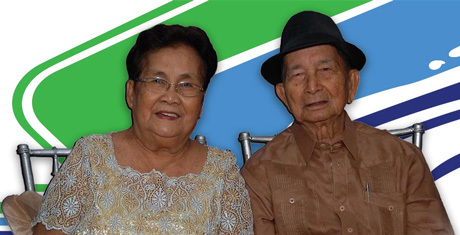 Despite the transitions, the Perez Family remained the stockholders of the Company. Solidifying them more than ever, creating their father’s dream into reality. 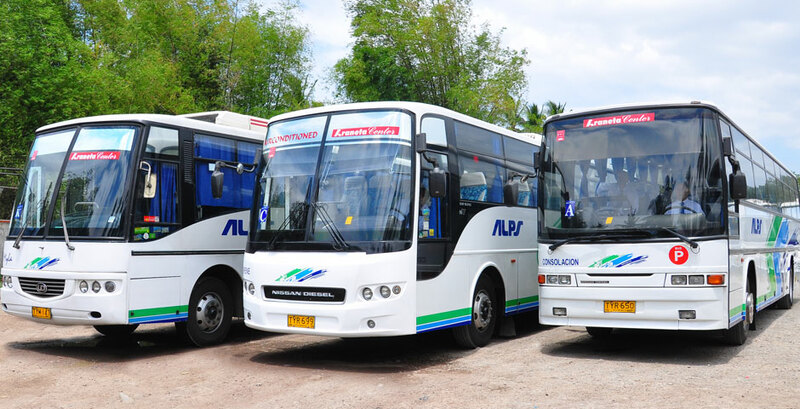 From a single bus unit, ALPS has grown in number and in strength. Its services add up, as the company opened up new routes: Cubao to Batangas City; Cubao to San Juan Batangas and Nasugbu to Batangas City. Not stopping in its tracks ALPS ventured out of Batangas, acquiring a new franchise further south, the Bicol route: Cubao to Sorsogon / Daet / Naga. Servicing not only Batangueños but Bicolanos as well. ALPS’ vision is SERVICE and the company will continue to serve as its burning commitment like the family that is committed to each member. It is ALPS’ family, the solid foundation of ALPS THE BUS INC.